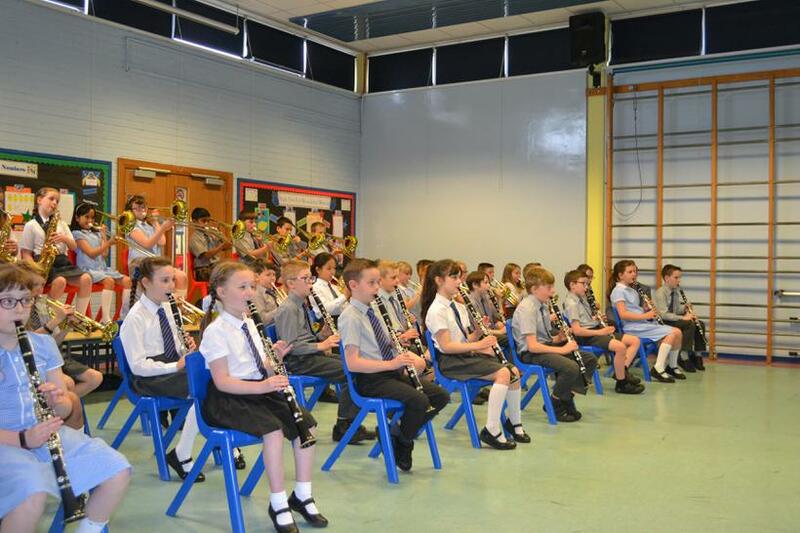 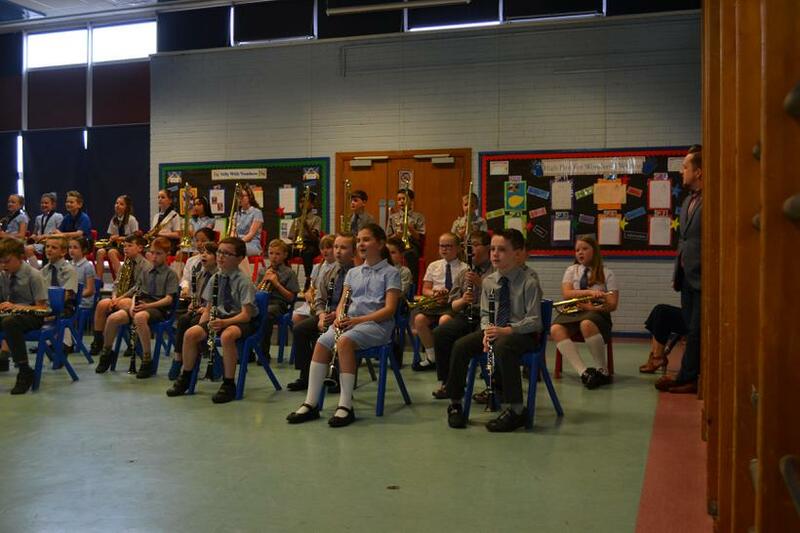 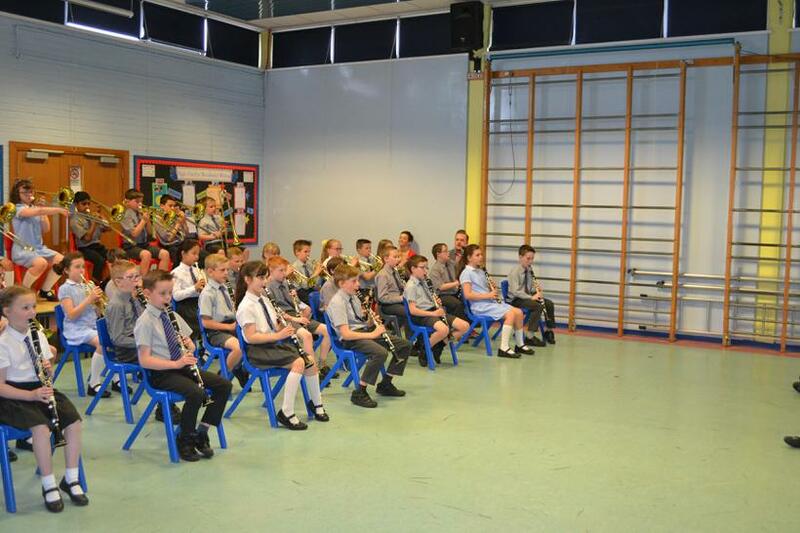 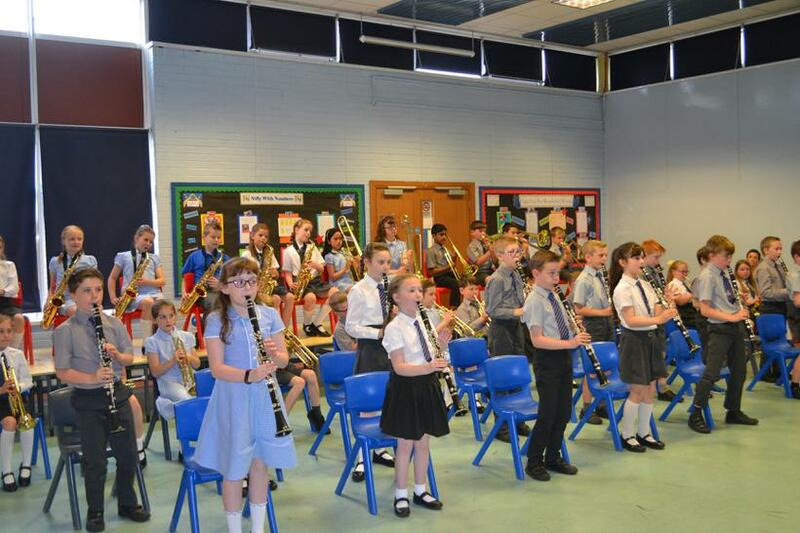 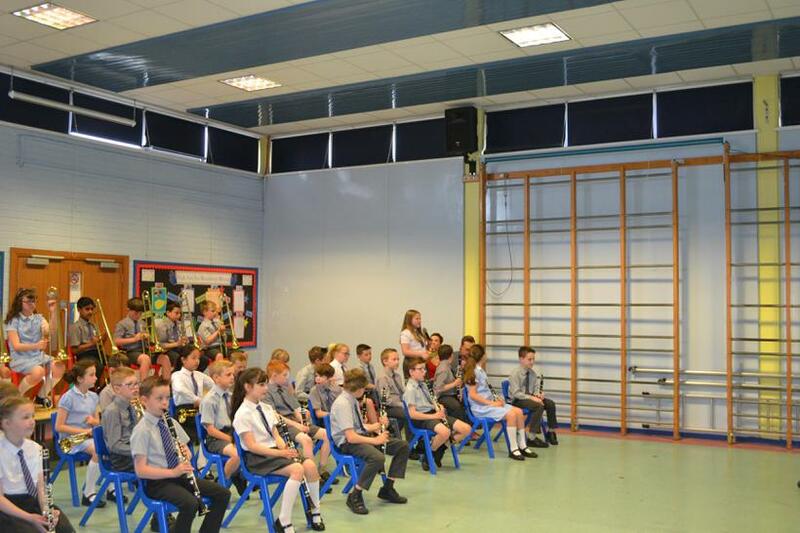 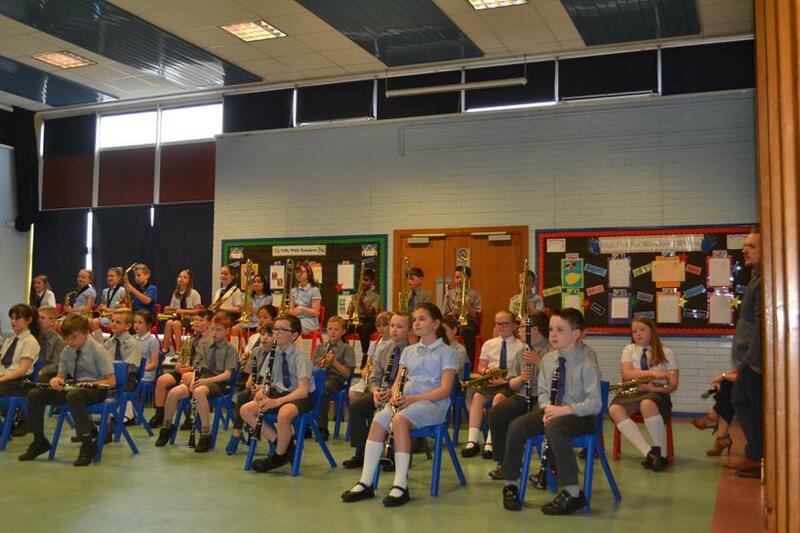 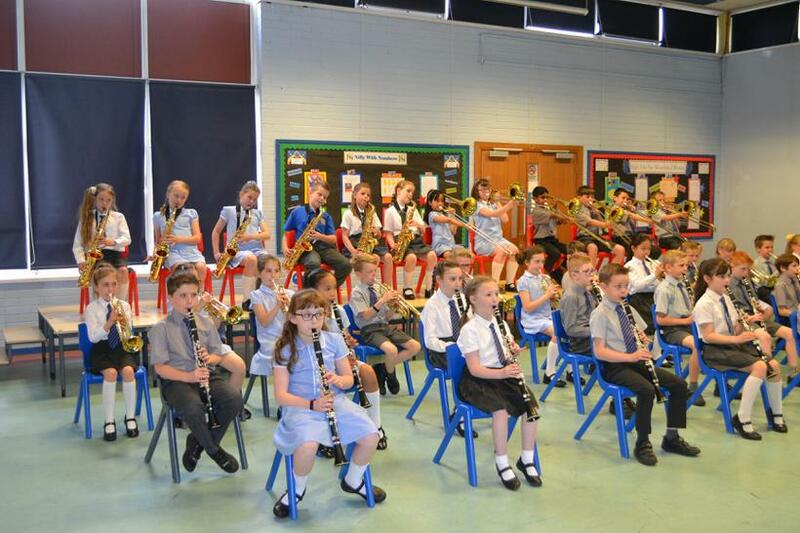 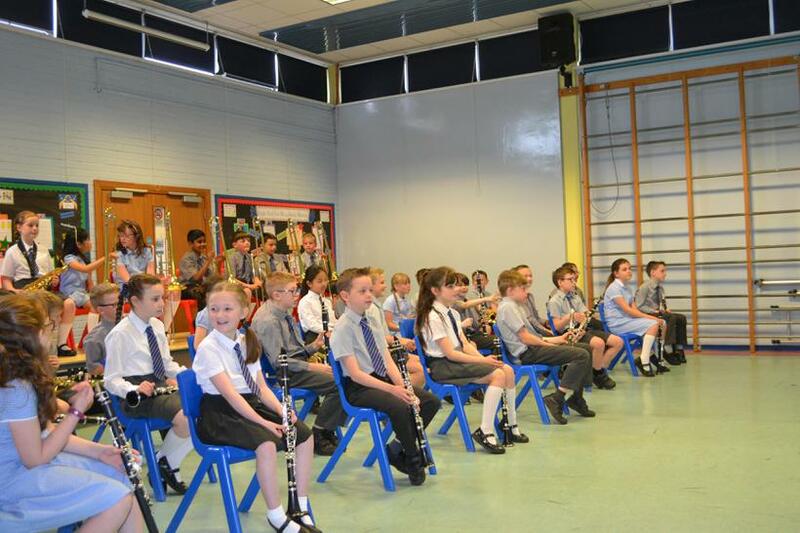 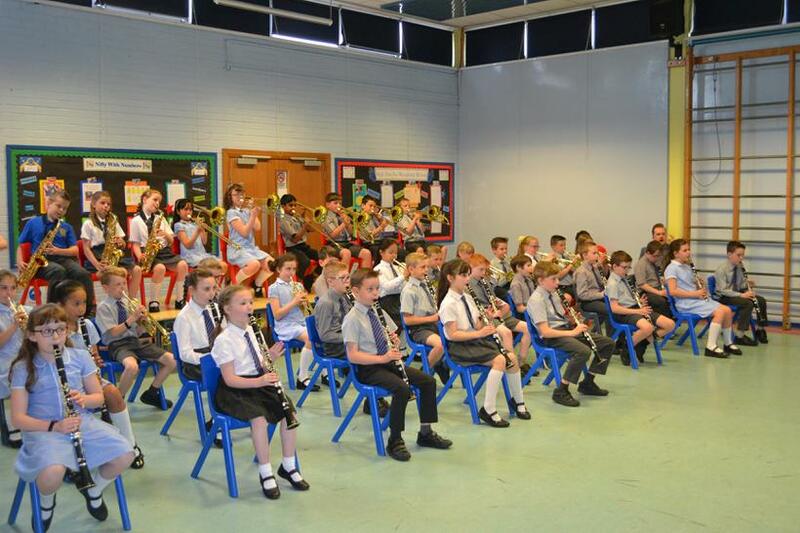 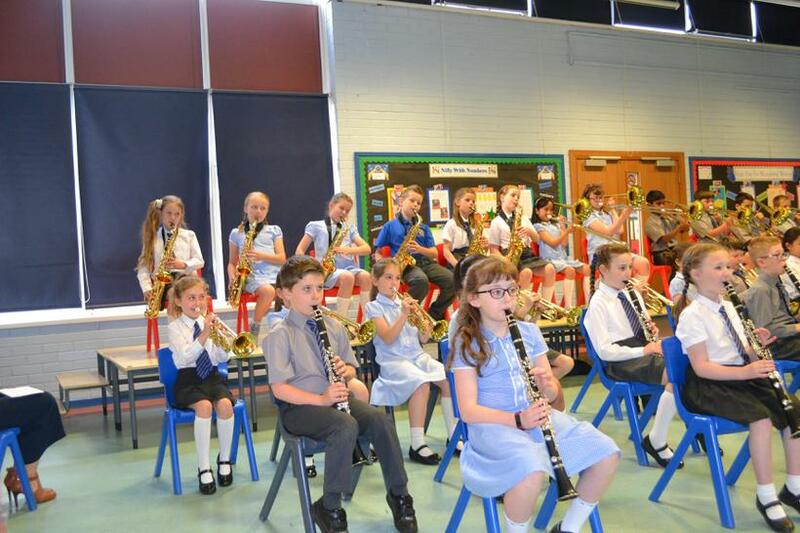 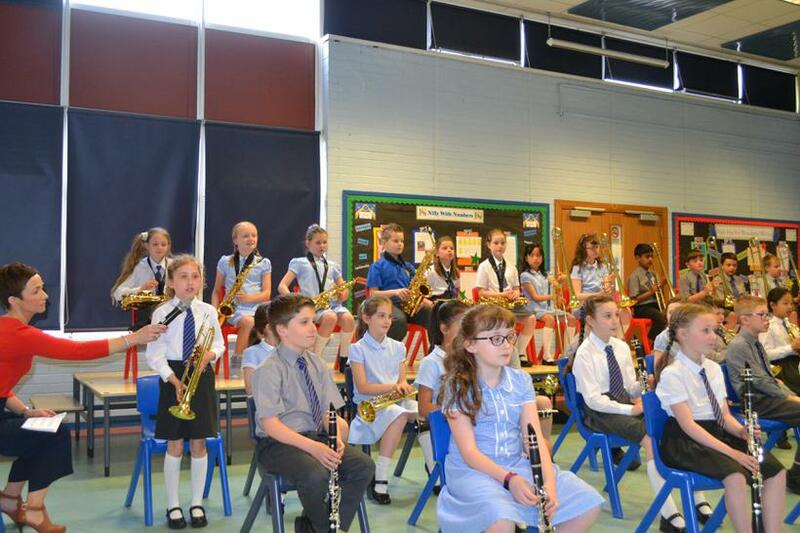 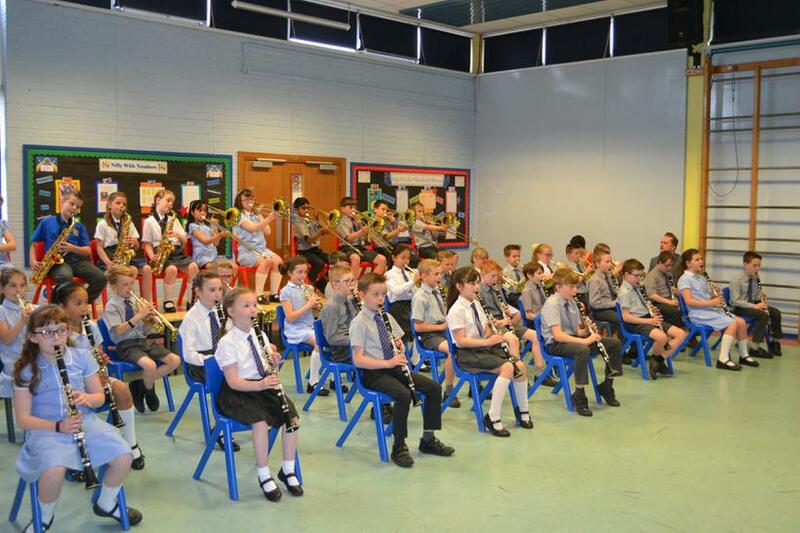 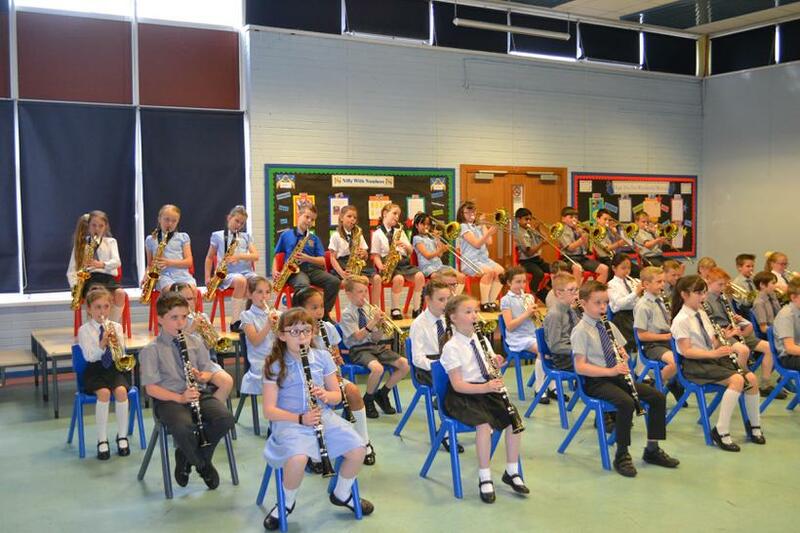 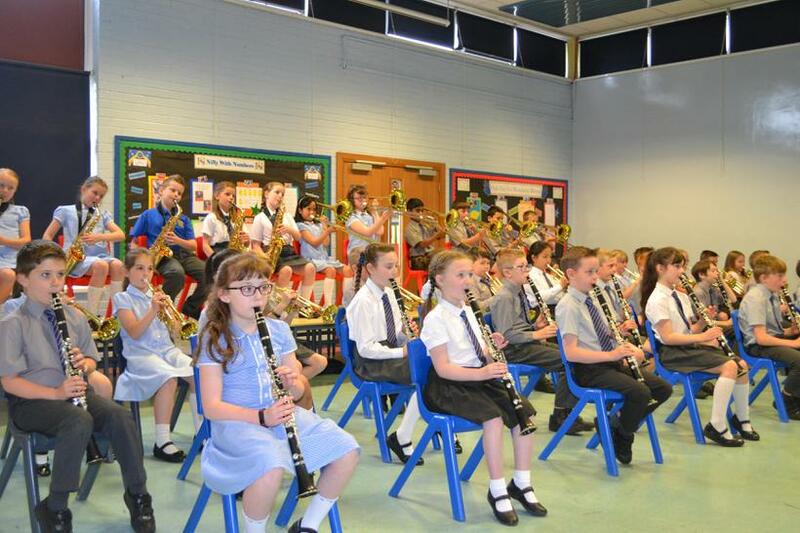 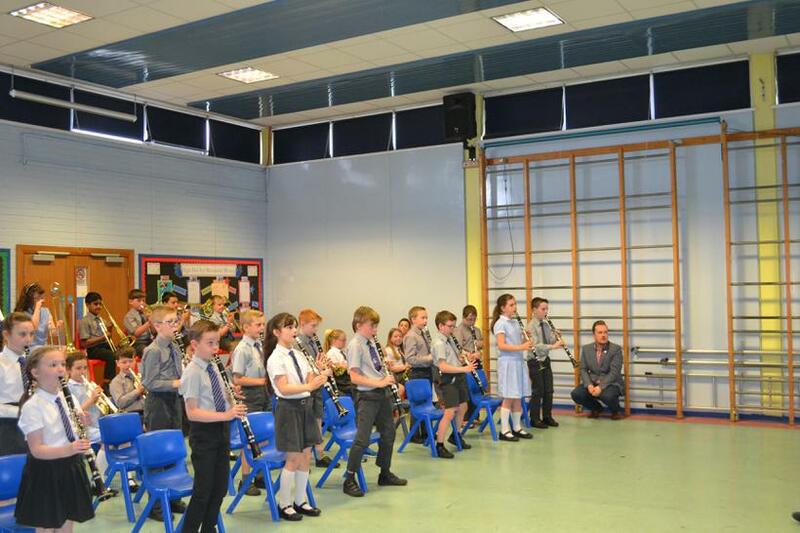 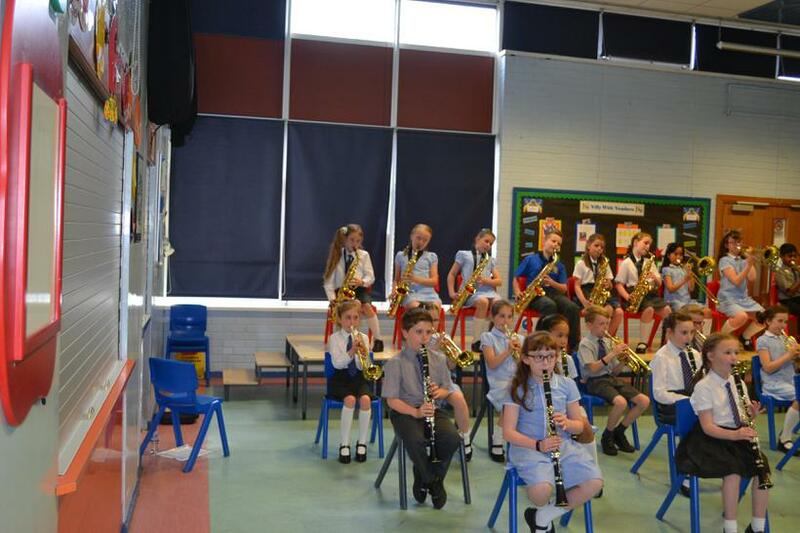 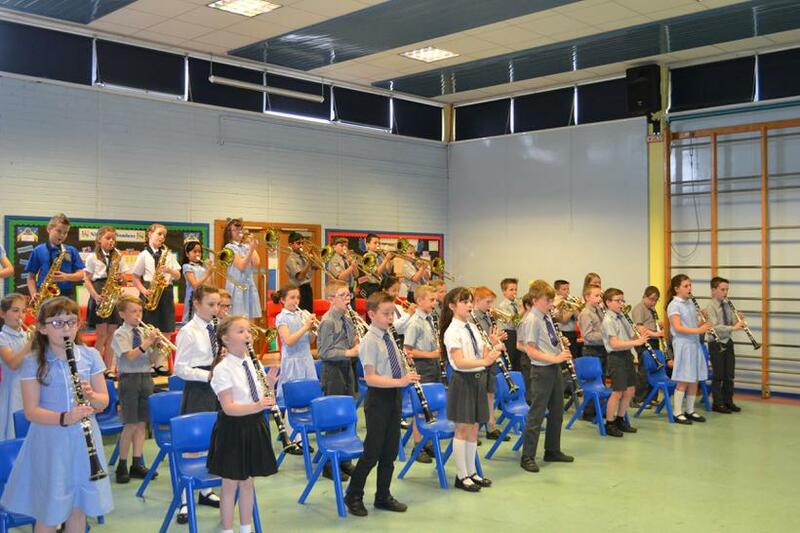 All of Year 5 played their wind instruments to entertain their parents and grandparents. 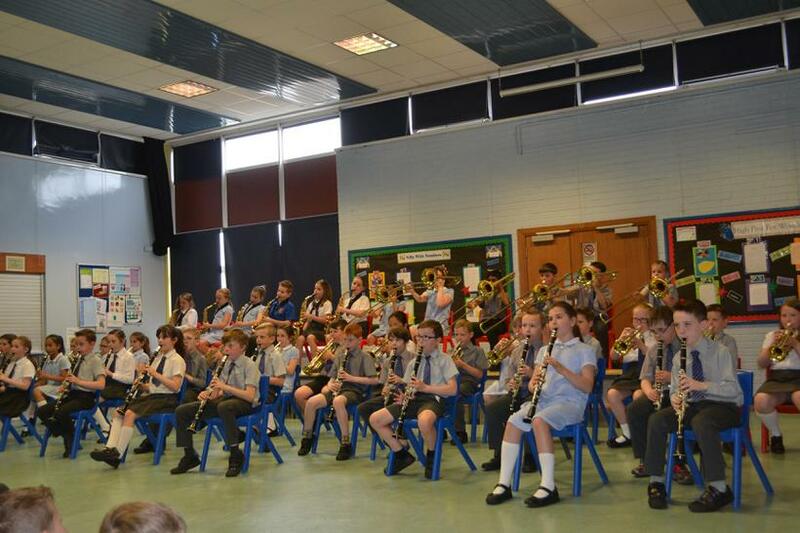 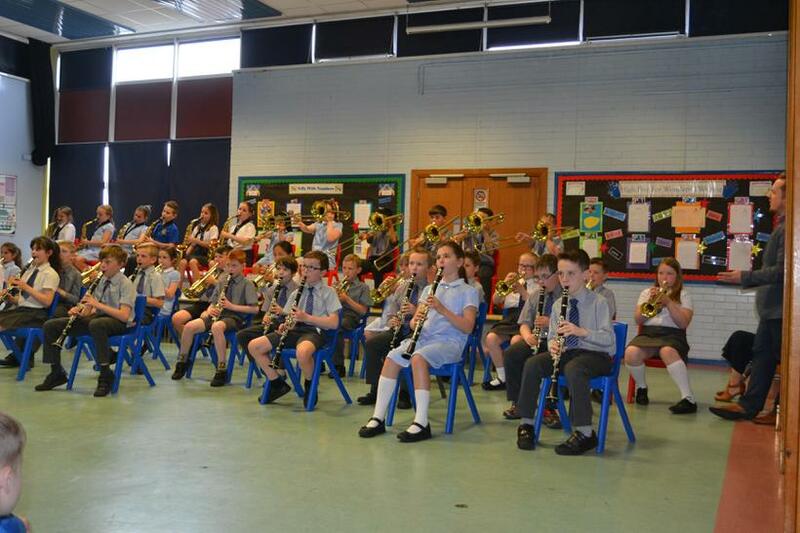 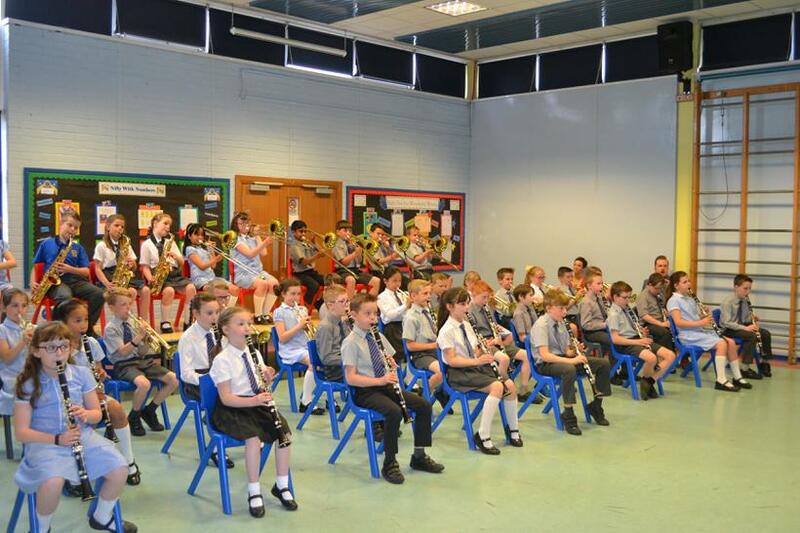 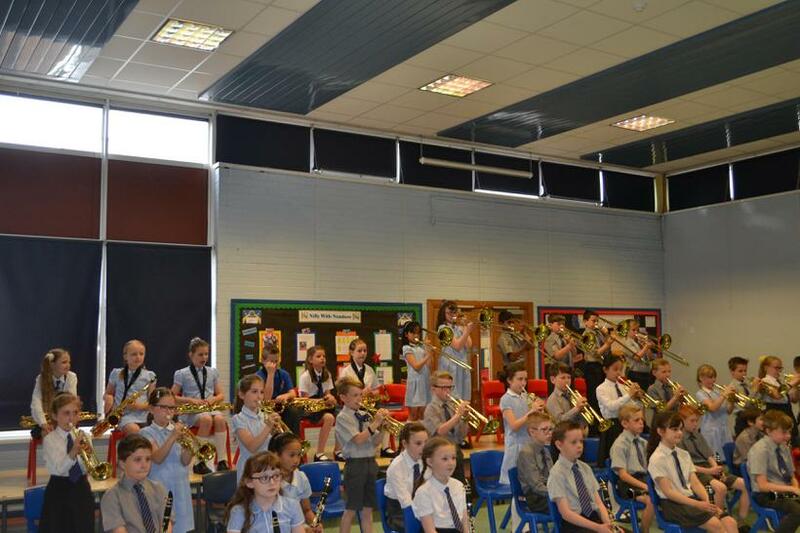 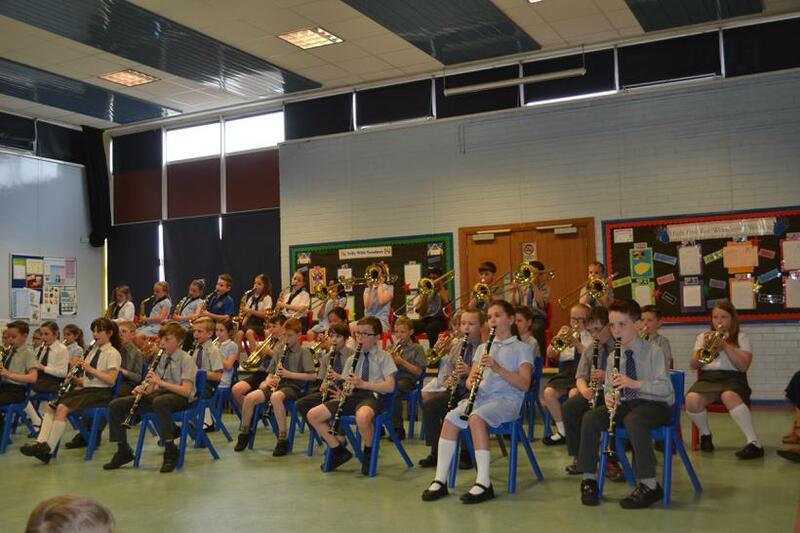 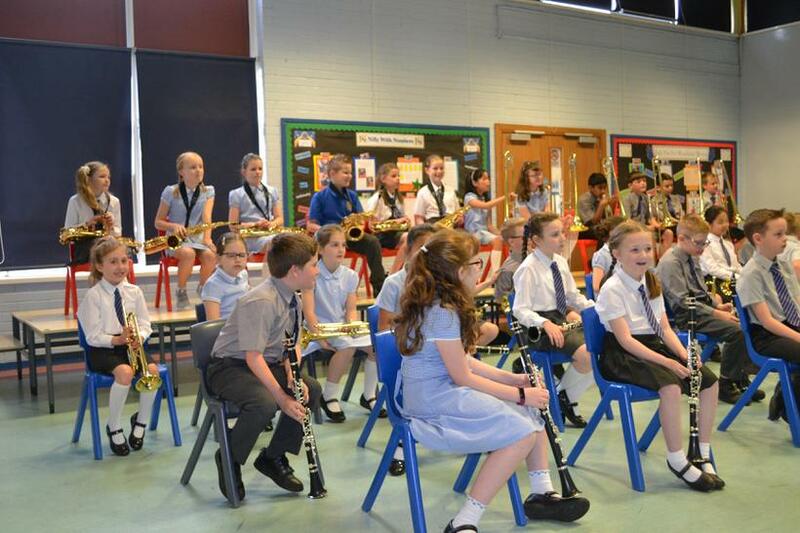 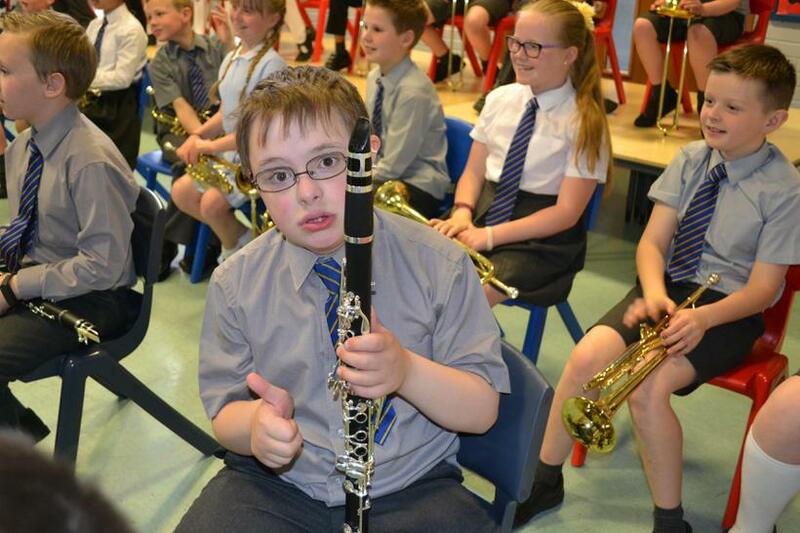 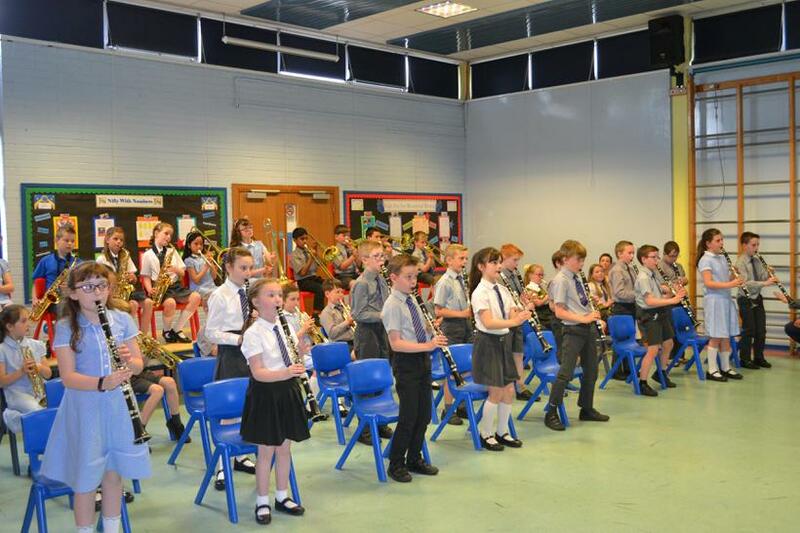 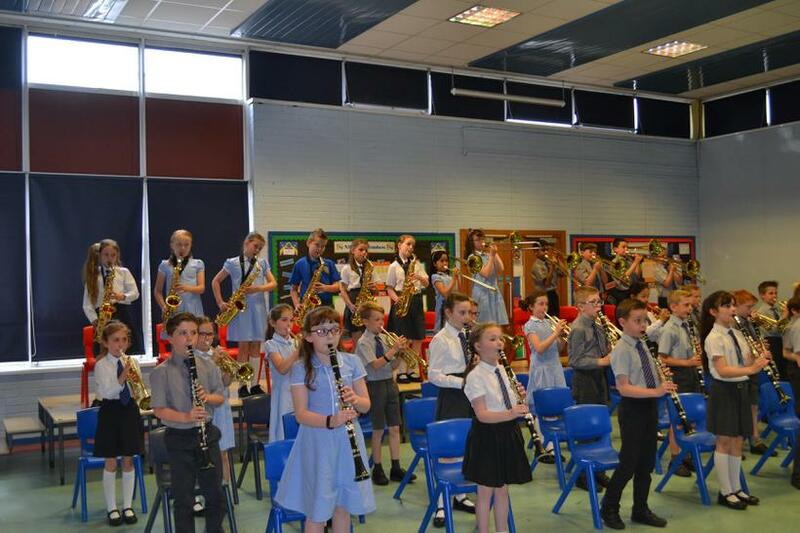 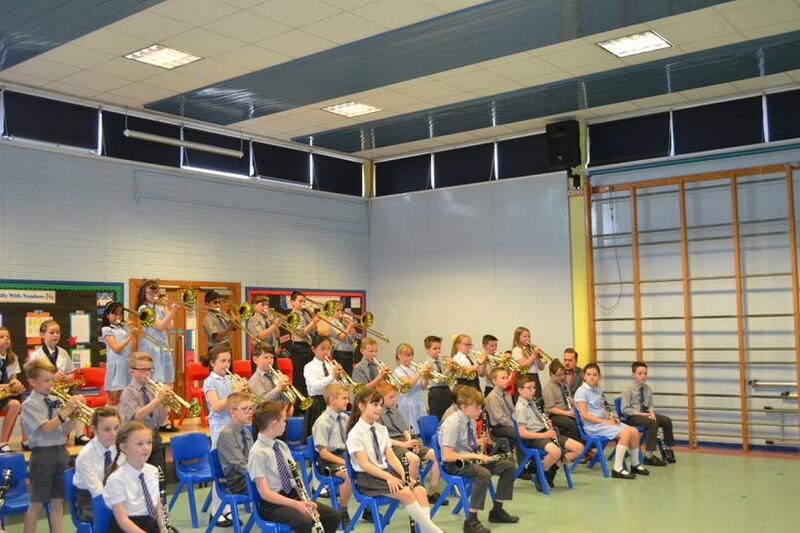 They played their clarinets, saxophones, trumpets and trombones to a very high standard. 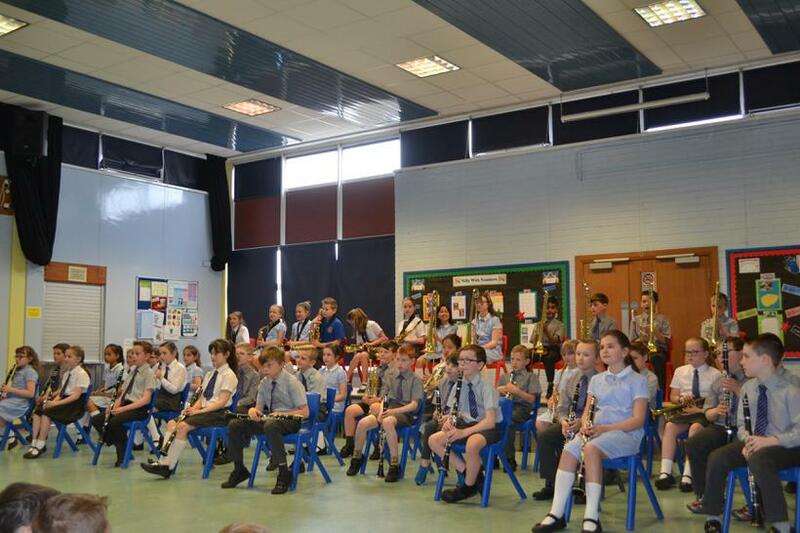 Well done to everyone for their great musical skills. 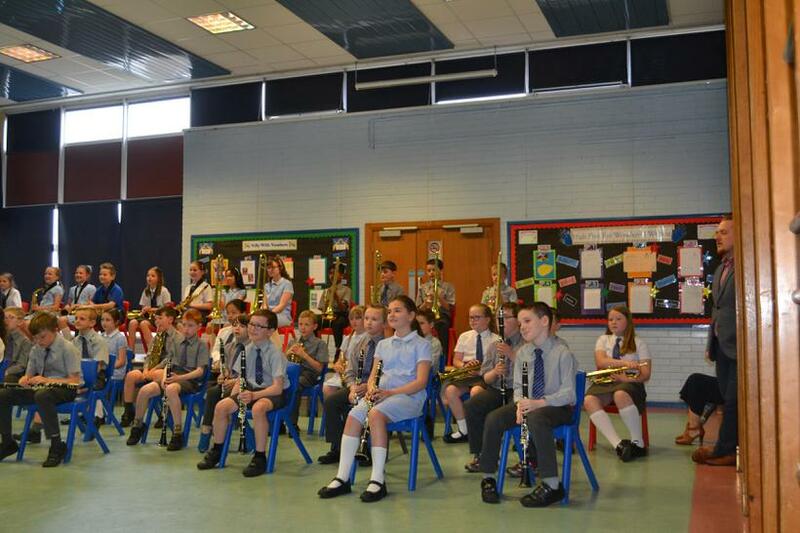 Thank you very much to Mr Bothwell, Mr McLean and Mr Guy for your tuition during the year.